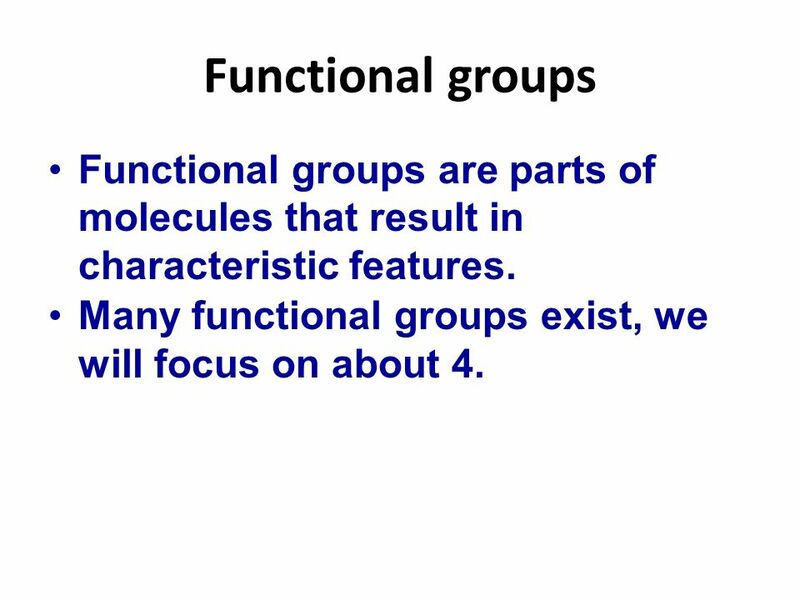 2 Functional groups Functional groups are parts of molecules that result in characteristic features. 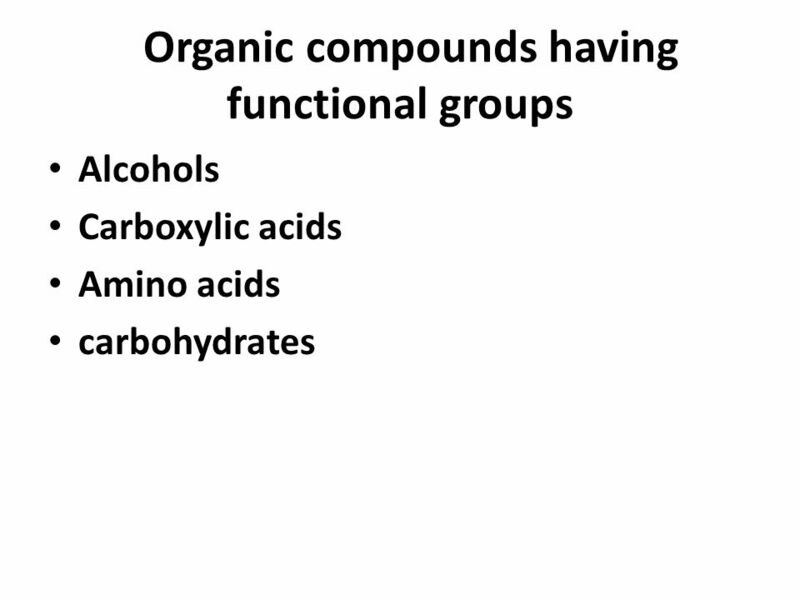 Many functional groups exist, we will focus on about 4. 4 1. 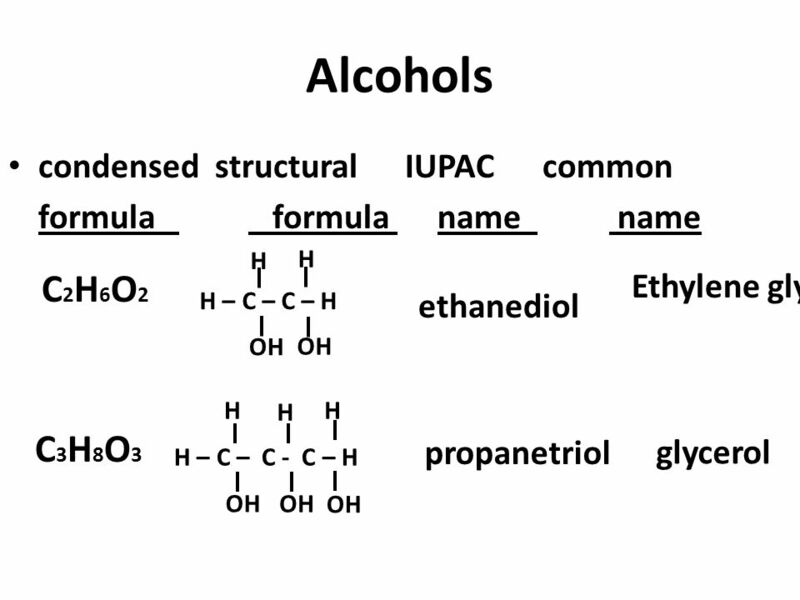 Alcohols a class of organic compounds with an –OH (hydroxyl ) functional group. 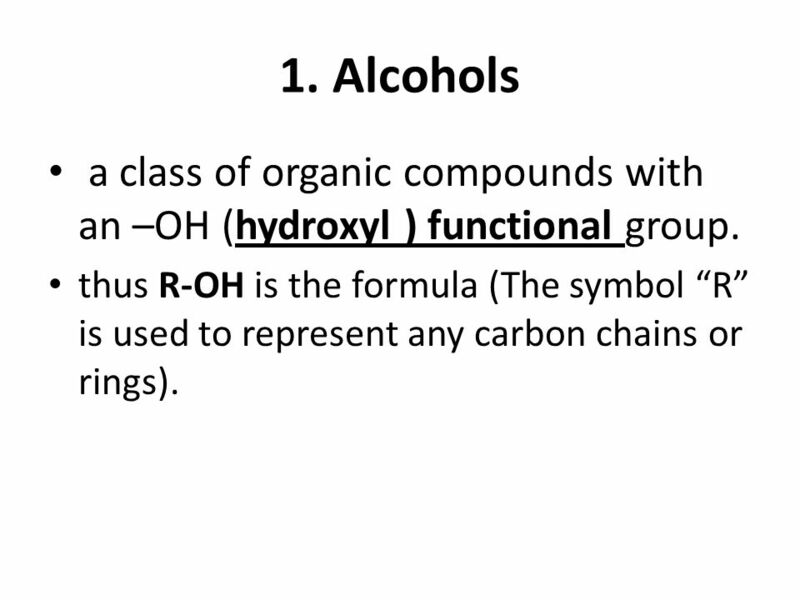 thus R-OH is the formula (The symbol “R” is used to represent any carbon chains or rings). 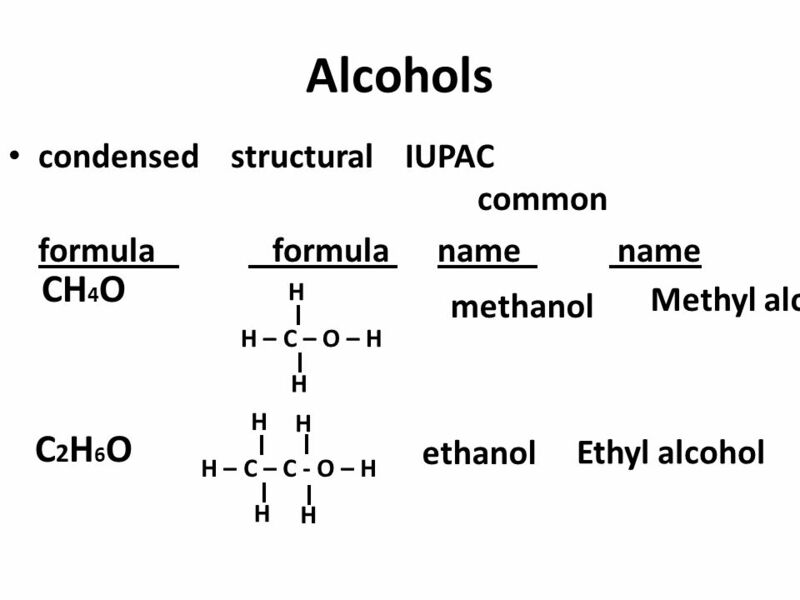 Much like water, alcohols are capable of forming hydrogen bonding between molecules. This means they will boil at a higher temp. 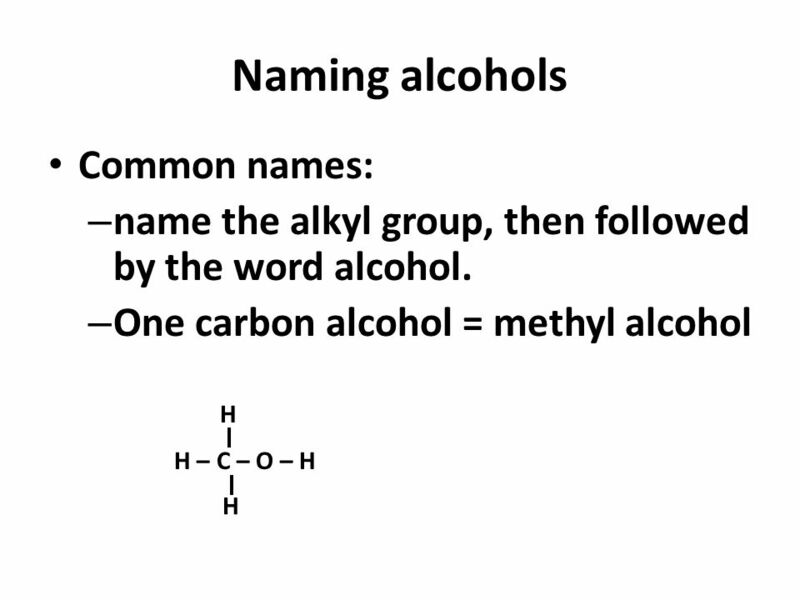 than alkanes with a comparable number of C atoms. 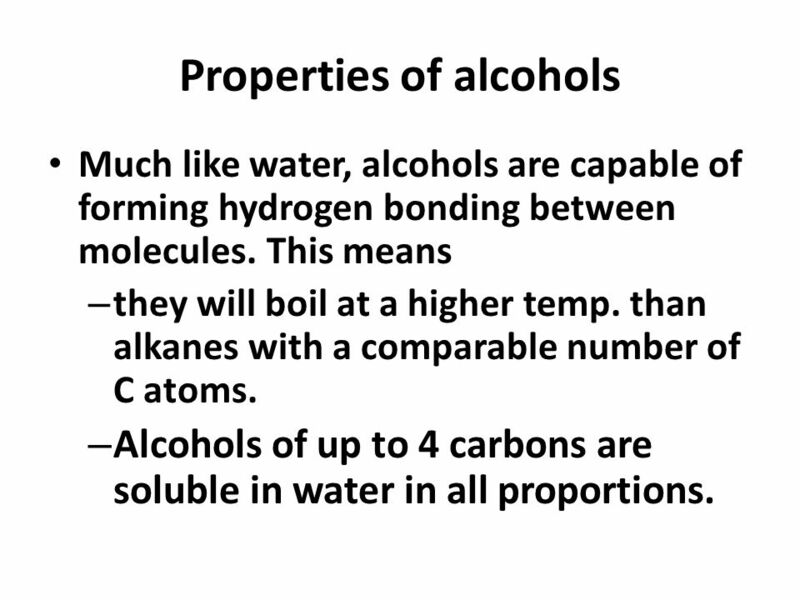 Alcohols of up to 4 carbons are soluble in water in all proportions. 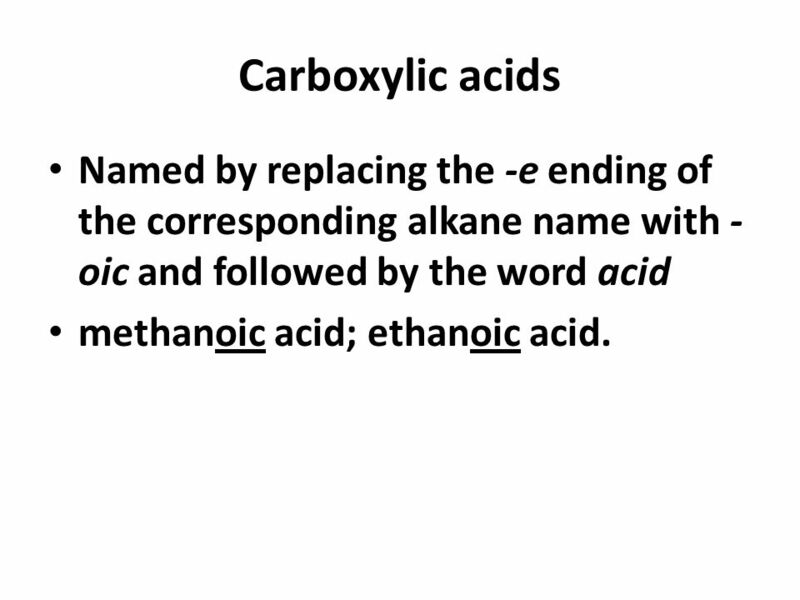 12 Carboxylic acids Named by replacing the -e ending of the corresponding alkane name with -oic and followed by the word acid methanoic acid; ethanoic acid. 14 3. 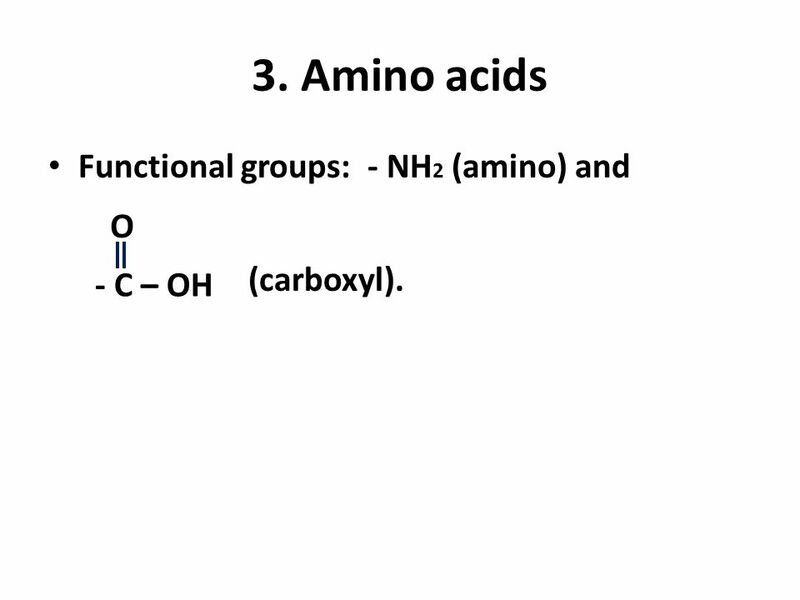 Amino acids Functional groups: - NH2 (amino) and O (carboxyl). 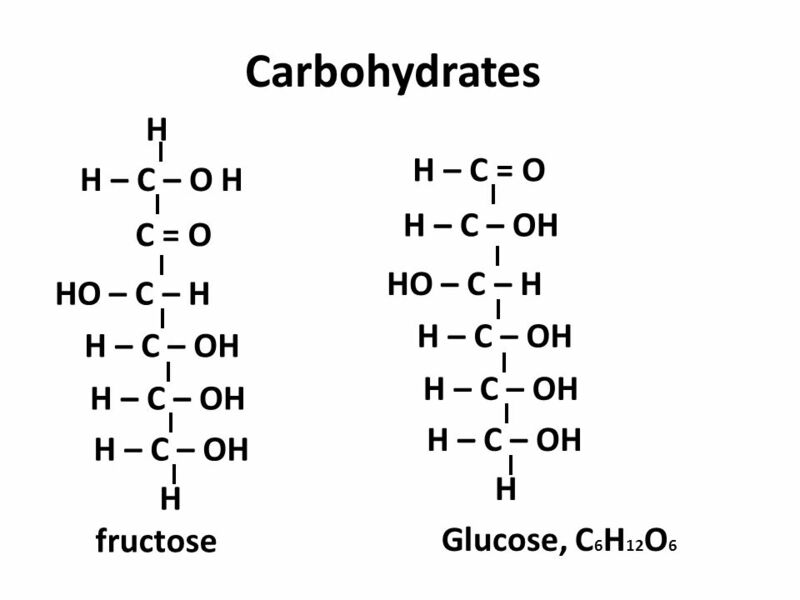 - C – OH O (carboxyl). 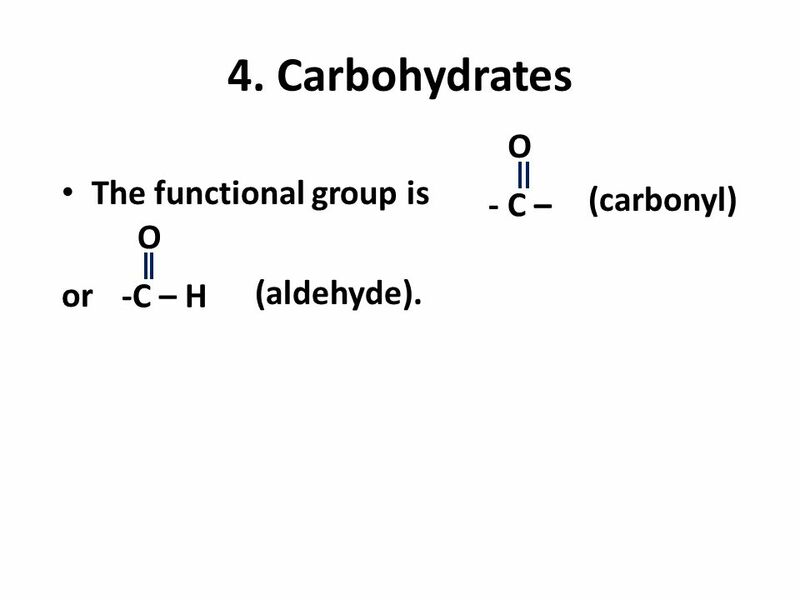 -C – H O (aldehyde). 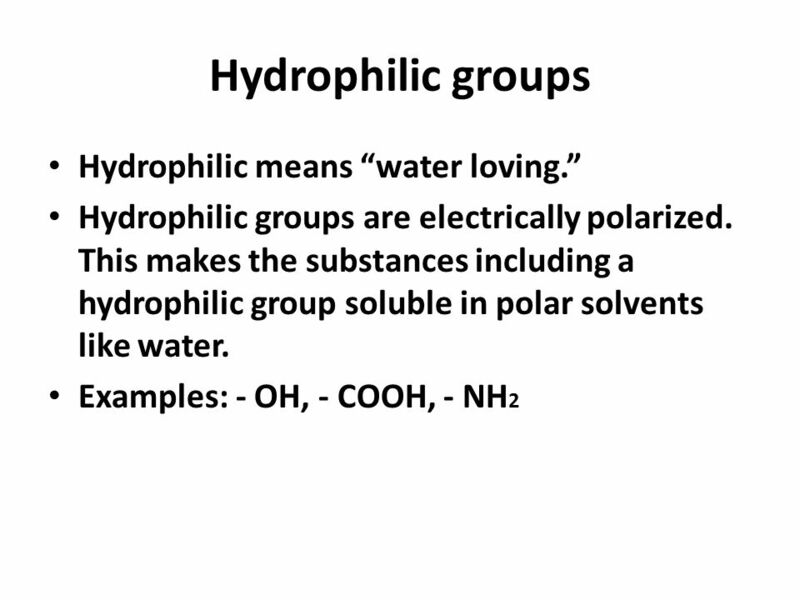 19 Hydrophobic groups Hydrophobic means “water hating.” Hydrophobic groups are not electrically polarized. 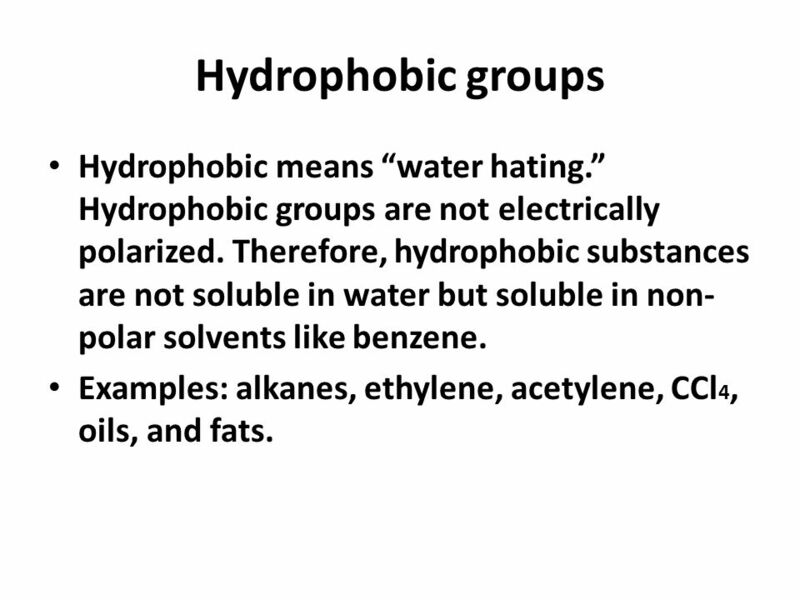 Therefore, hydrophobic substances are not soluble in water but soluble in non-polar solvents like benzene. 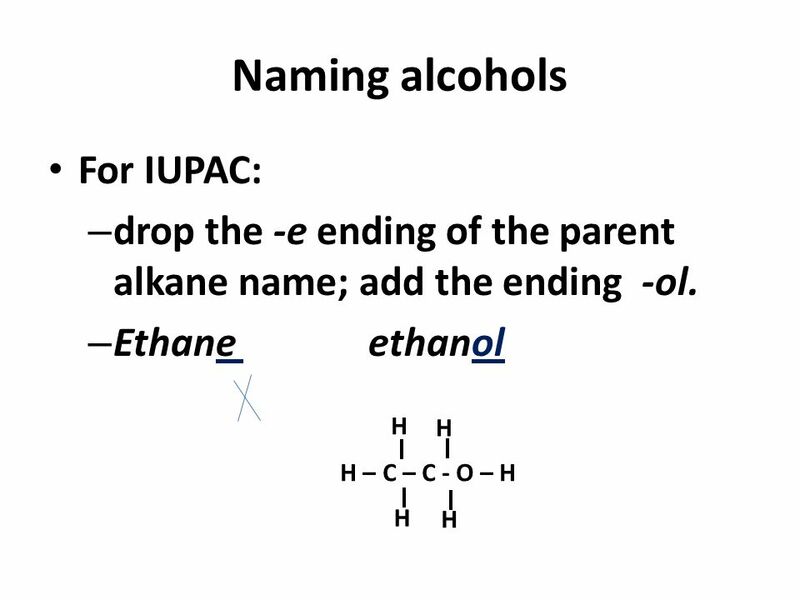 Examples: alkanes, ethylene, acetylene, CCl4, oils, and fats. 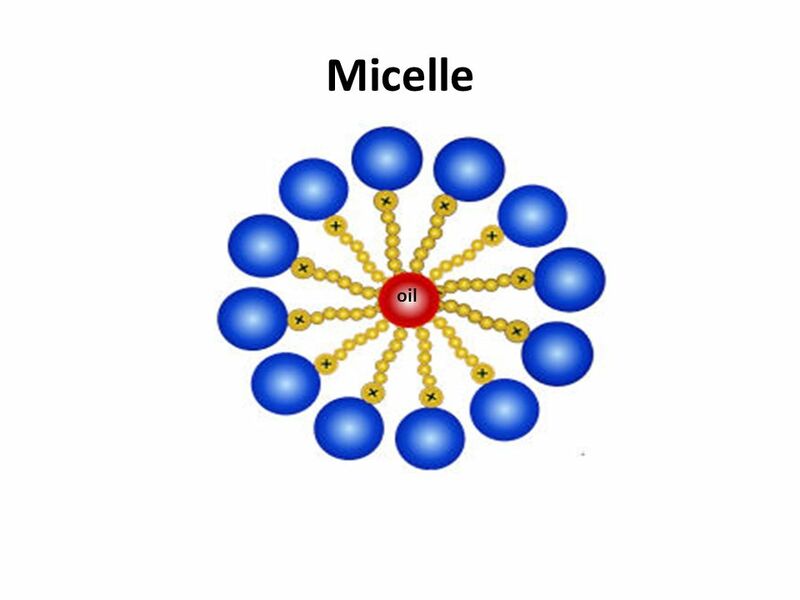 oil oil Micelle Hydrophobic tails dissolve oil. 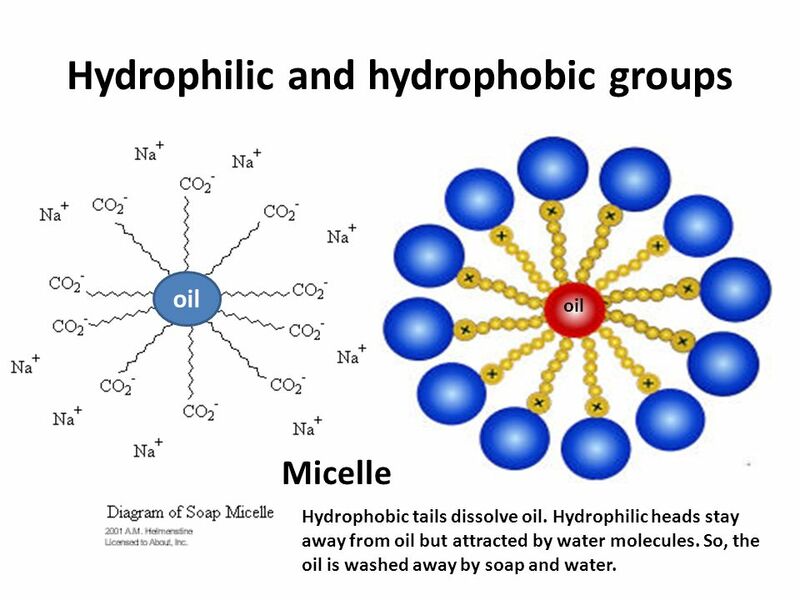 Hydrophilic heads stay away from oil but attracted by water molecules. 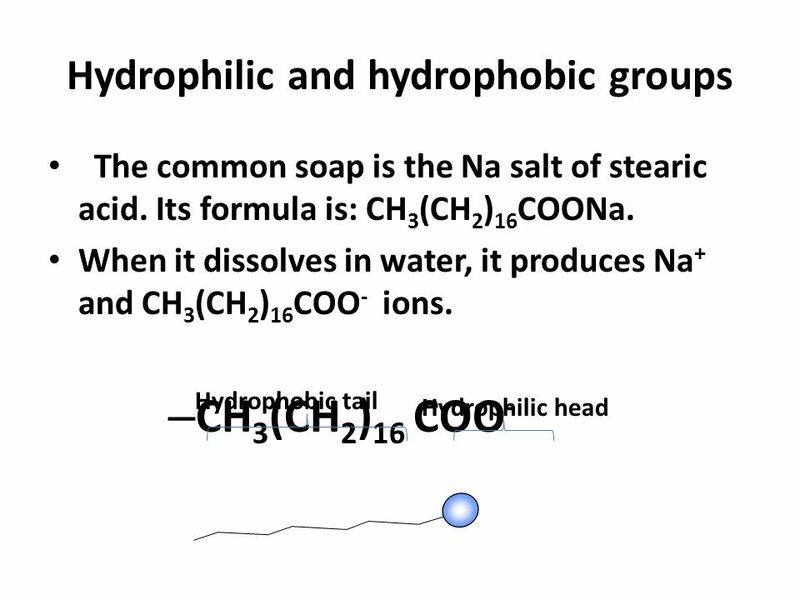 So, the oil is washed away by soap and water. 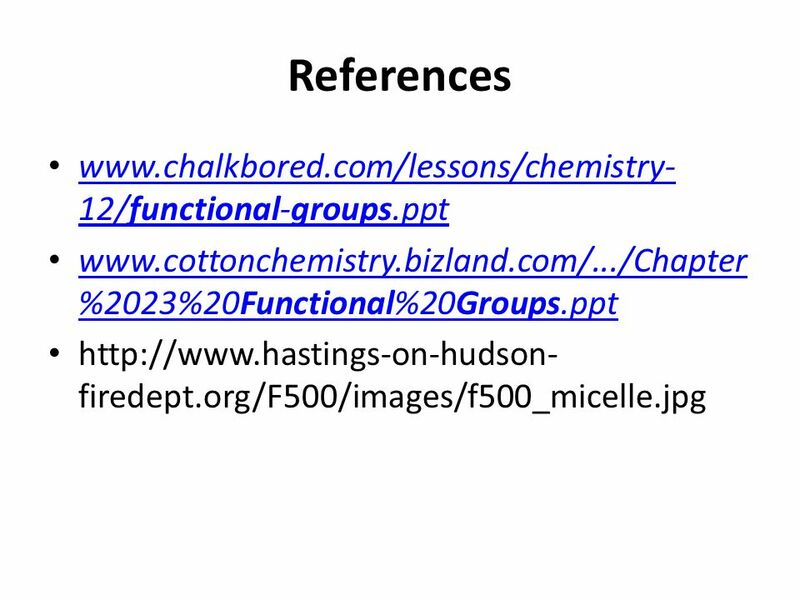 Download ppt "Or functional groups." 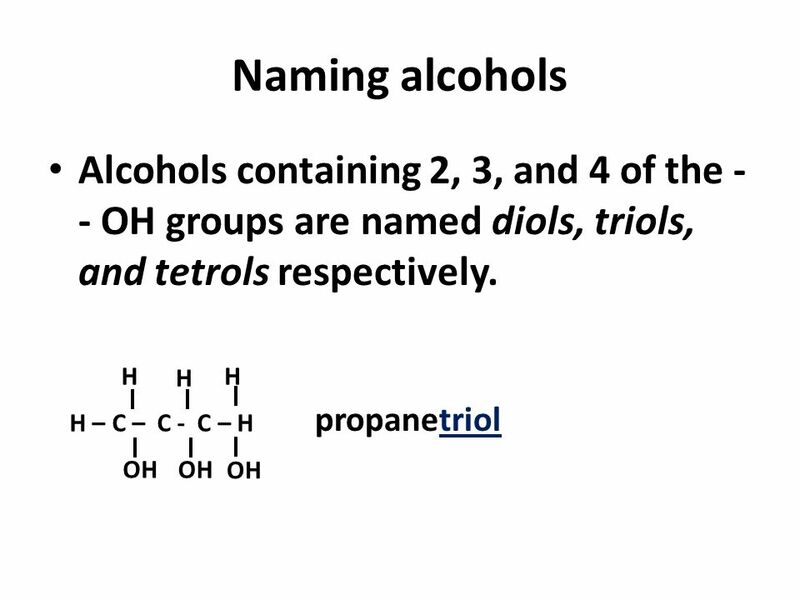 Alcohols & Phenols Dr. Shatha Alaqeel. 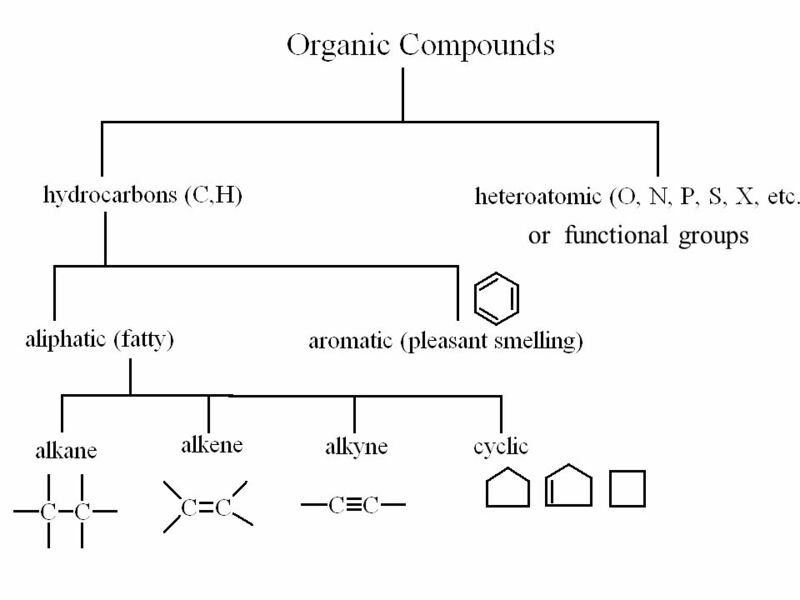 Timberlake: General, Organic & Biological Chemistry Copyright ©2010 by Pearson Education, Inc. 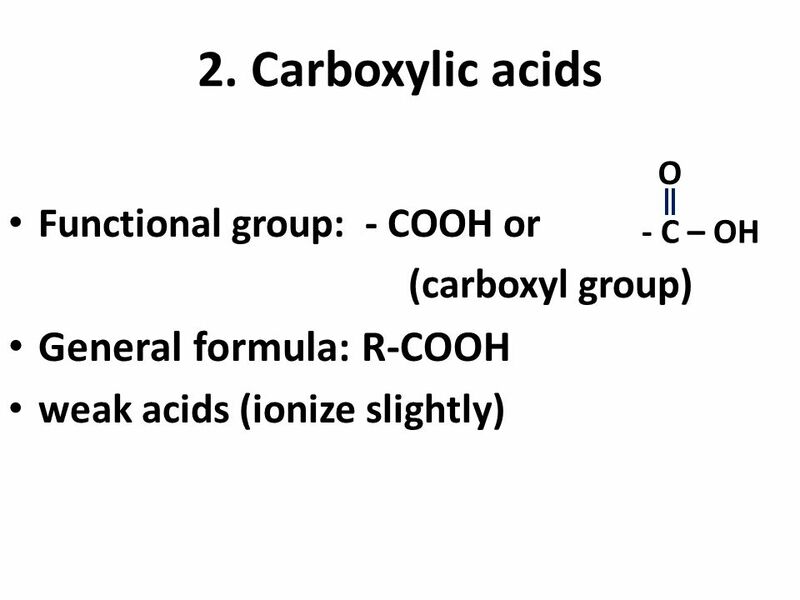 SAMPLE PROBLEM16.1 Naming Carboxylic Acids SOLUTION a. STEP. 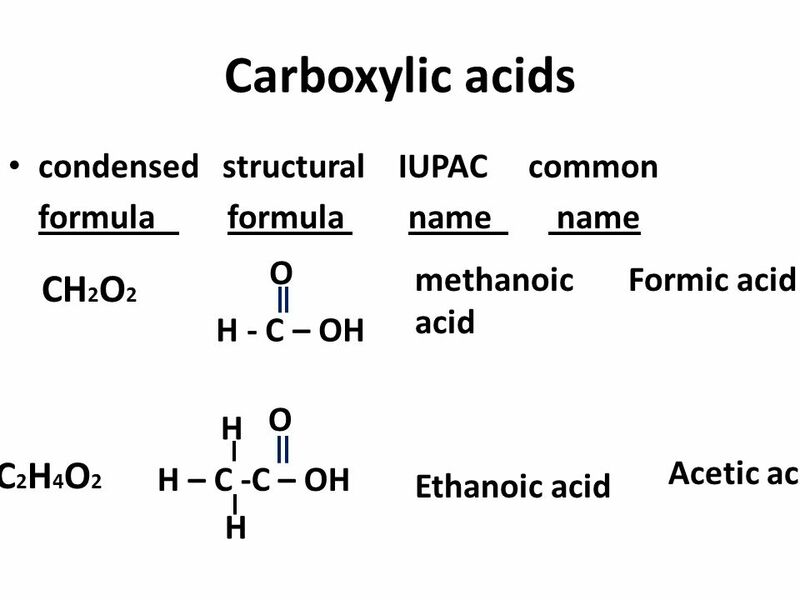 Esters of Carboxylic Acids 17.5 Naming Esters 17.6 Properties of Esters Chapter 17 Carboxylic Acids And Esters. 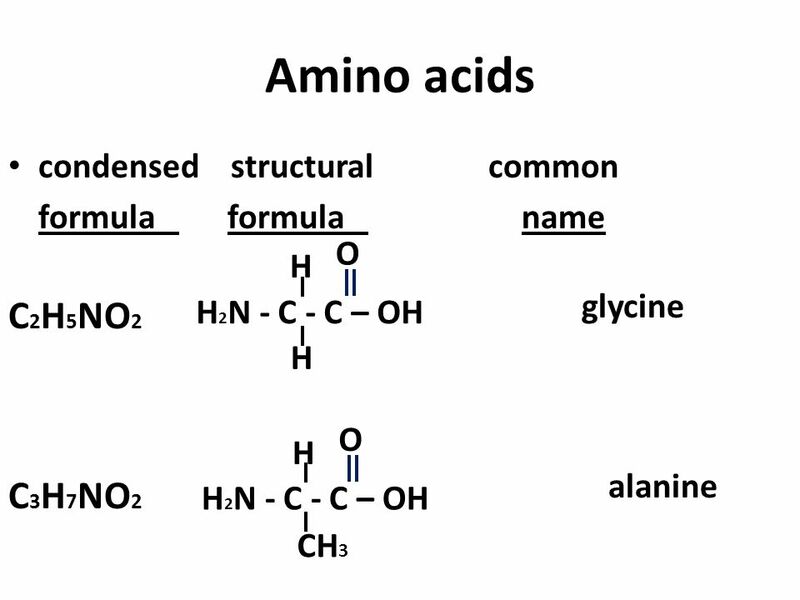 Organic Chemistry C H H C C H C H H O C.